If you’re a herb vaping connoisseur, nothing comes between you and your vapor. So naturally the vapor path, that is to say, what literally comes between you and your vapor, is an important element in the vaping mix. 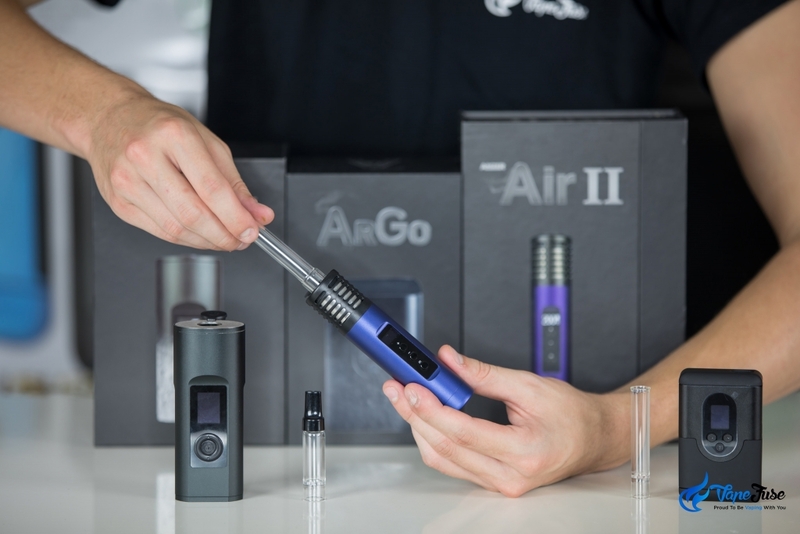 The term vapor path is applicable to desktop, portable, dry herb and concentrate vaporizers alike; and refers to the material the vapor production system is made up of. If you’re a herb fanatic like me, a clean and flavorful vapor experience is a must. Below I’ve compiled a few topics relevant to vapor paths that I think are pretty relevant to most of your devices. If you think there’s any other information I might’ve missed, drop me a comment and I’ll review it! Anyway, here’s my walkthrough guide on all things vapor paths, where I show you how your device’s vapor path affects your vaping experience. Whether you’re vaping with a portable or a desktop device, you can rest assured your device has a chamber. This is the place you put your dried herb or concentrates and generally has an embedded or connected heating element for vaporization. 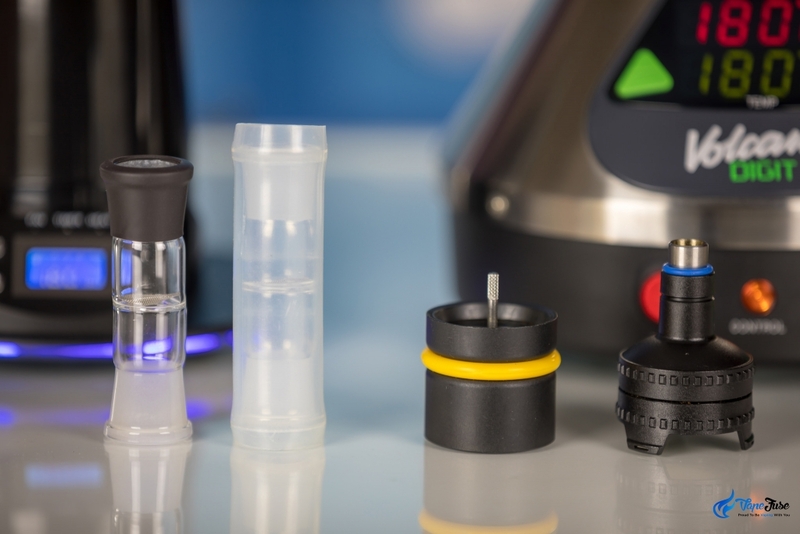 Your chamber is the first point of contact between your blend and your taste buds, so proper care and maintenance must be enacted in order to ensure that your vapor production is at its peak. Regular cleaning is a must. 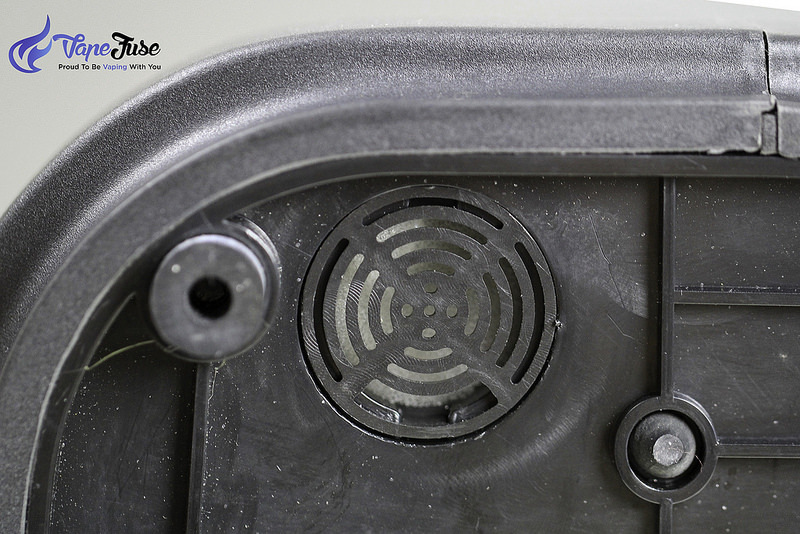 Chambers come in a variety of sizes and materials, with each type providing a different vapor experience. 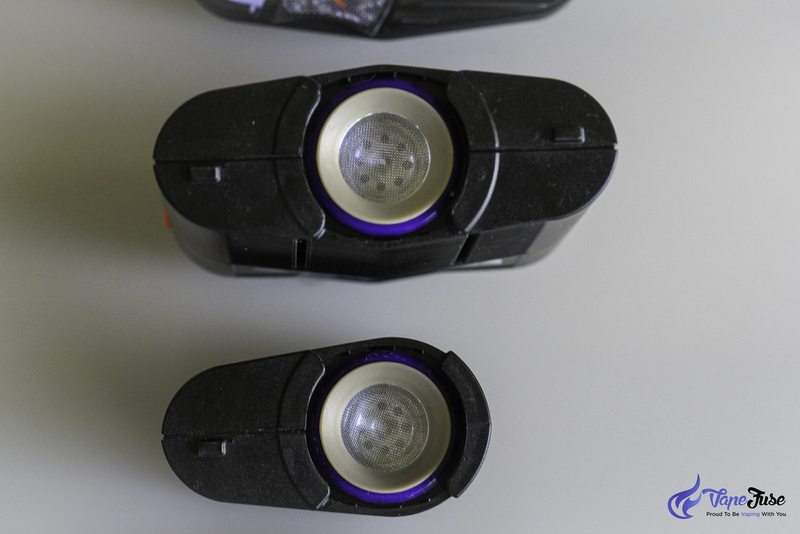 The image above shows the respective chambers of the Crafty by Storz & Bickel and the X Max Starry in various states of wear. The Crafty features an aluminum heating chamber that produces arguably the best vapor of any portable device. The X Max Starry has a ceramic herb chamber that is heated via an embedded element for an even herb vaping experience. 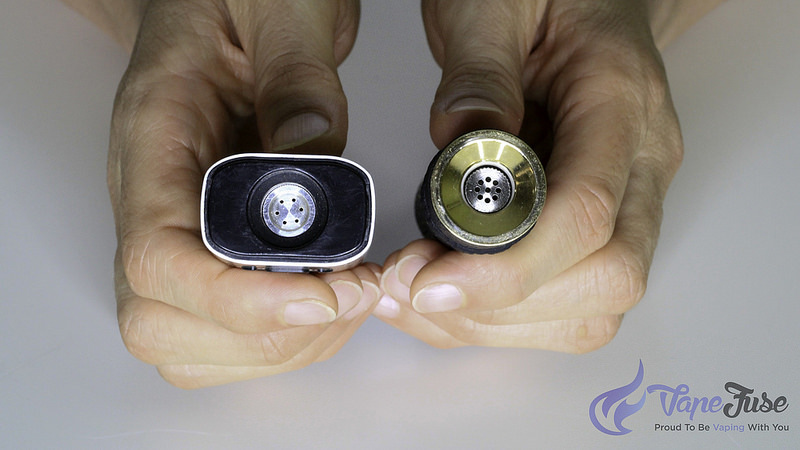 Ceramic chambers have become a trend as of late and are also used by the likes of FocusVape and CloudV. Earlier models of vaporizers featured almost exclusively stainless steel or aluminum chambers. These days, consumer health trends and influence from the cannabis community has resulted in the widespread use of other materials for vaporization including glass and ceramics. 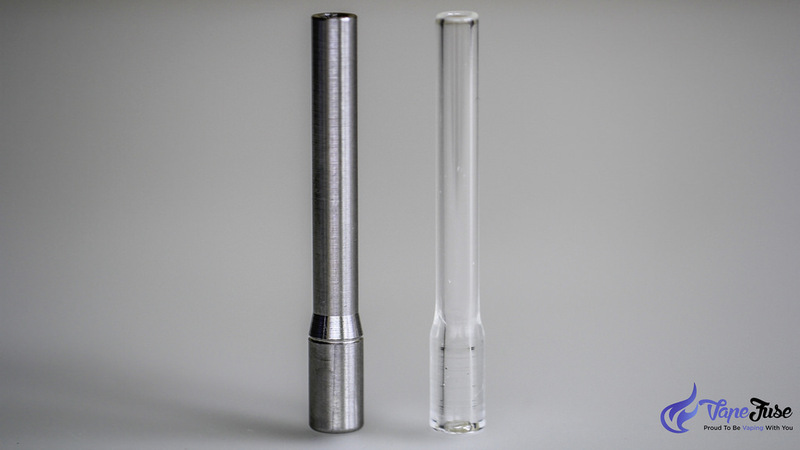 Some manufacturers like Arizer Tech featured above, utilize an all-glass method of vaporization and are similar to a water pipe in design. 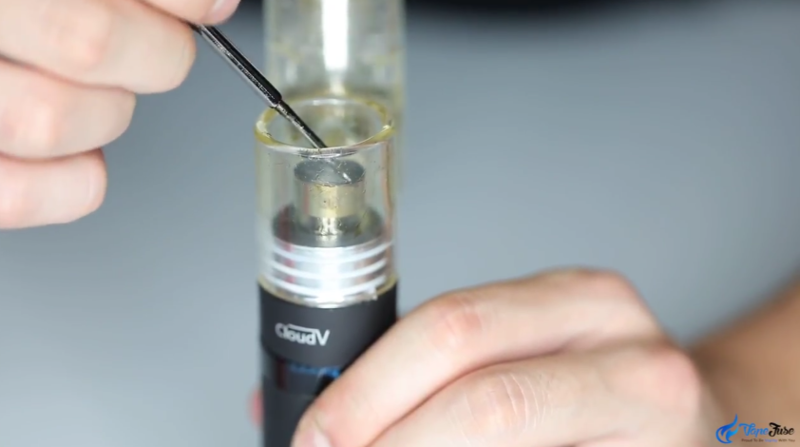 These Glass Aroma Tubes consistently generate immaculately clean clouds of vapor. That’s not to say that there’s anything wrong with metal chambers. 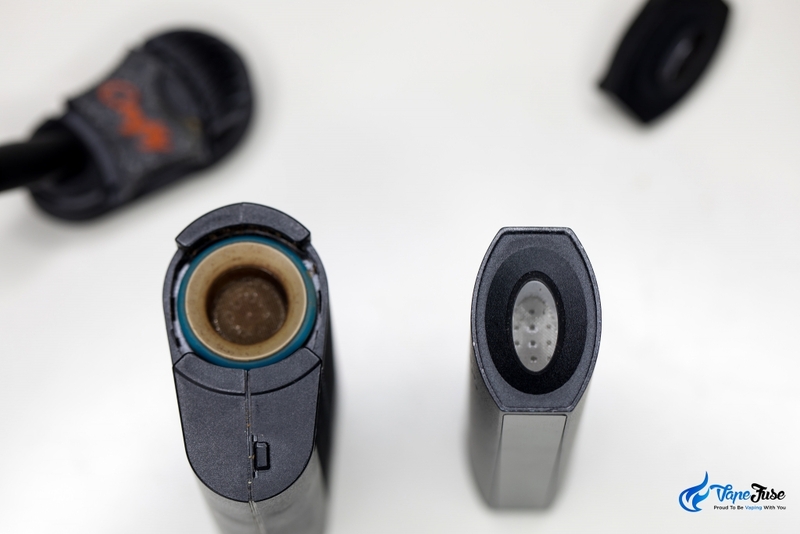 Storz & Bickel, who produces arguably the most premium vaporizers on the market, utilizes aluminum chambers across its entire line of portable devices. It’s all about preference really. Most people find metal and ceramic to heat your mix more efficiently, yet glass provides a cleaner taste. Some devices like CloudV ElectroMini allow you to switch up your vapor path between quartz and titanium according to which nail you’re using. When we are talking about the vapor path, it is worth thinking about the fact that for vapor production to happen, air has to travel through the chamber and the rest of the vapor path. Where does that air come from and the quality of it can affect the quality of the vapor you consume. Some desktop devices, like the Storz & Bickel Volcano vaporizers, as well as the Zephyr Ion and VapirRise 2.0 Ultimate desktop vapes, come with an air filter that filters out any dust particles or any debris or contaminants from the air as it enters the vapor path in the first place. Below is the bottom of the Zephyr Ion, where you can see the filter. The obvious end of the vapor path is your device’s mouthpiece. Mouthpieces are usually the first part of your device that will need to be replaced. They become caked with resin and have a tendency to alter the flavor of your vapor when they’re not cleaned properly. 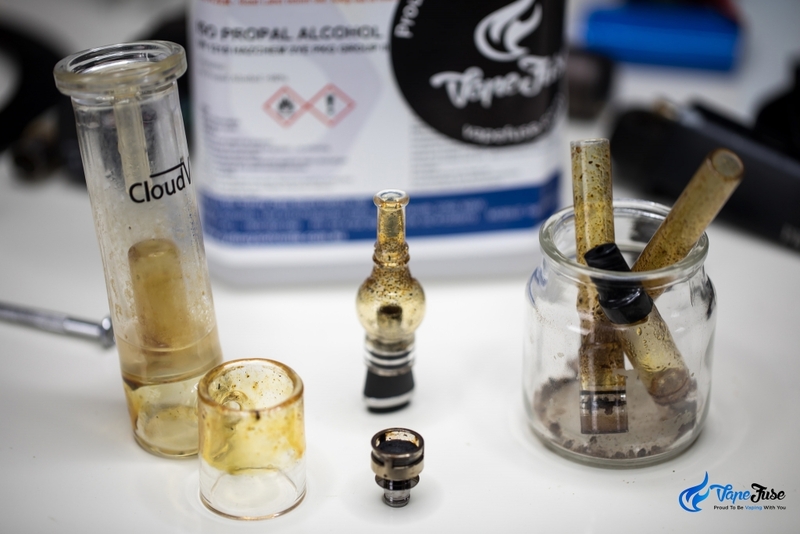 Devices like Storz & Bickel’s Crafty, the Ald Amaze WOW, and the Vapir Prima shown below all come with mouthpieces that can be broken down to clean. Proper mouthpiece maintenance is fundamental in keeping your vapor production at a high and bad resin tastes to a low. Some vaporizers, like the Haze portable vaporizer, comes with two mouthpieces, a glass, and a stainless steel, so you can try both and decide which one you like. 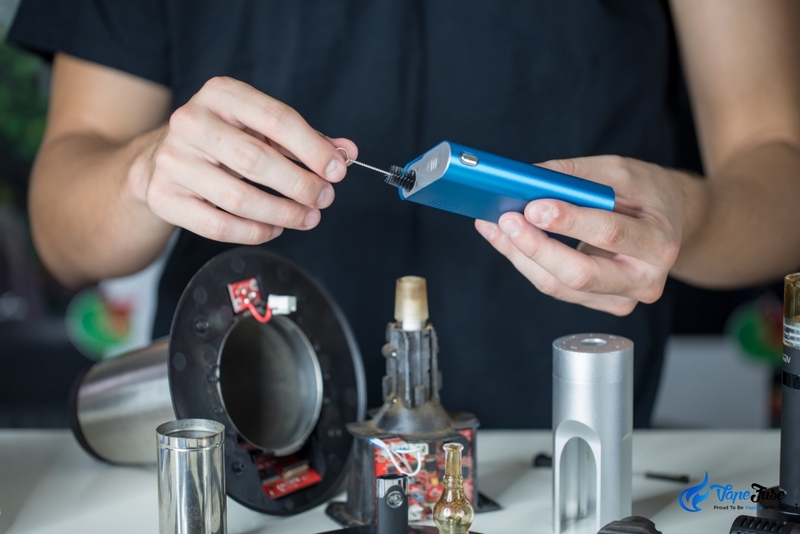 To ensure your vaporizer’s longevity, and to save yourself money on spare parts or new devices in the long run, it’s really important that you know how to maintain the vapor path of your portable or desktop vaporizer. Pieces of the puzzle, like these Arizer Aroma Tubes and CloudV Glass Globe and ElectroMini Aqua Bubbler pictured below, become stained with resin and must be kept clean. A solution of isopropyl alcohol and rock salt should be used to rid the glass pieces of sticky residue, and the included cleaning kits should always be utilized to ensure clean vapor production every time. These kits are usually made up of a cleaning brush and tweezers, with additional kits available for purchase in the online store. 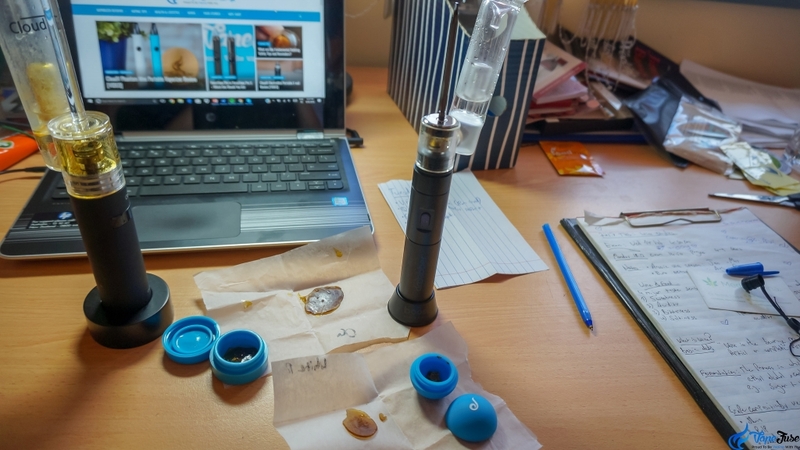 I recently compiled a meta-analysis on how to maintain your personal vaporizer, so if you’re after a complete guide to vape care check out my guide in the Vaping Tips section of the VapeFuse blog. One of the most recent developments in the vaporizer scene is the now-commonplace production of aqua bubblers for vaporizers. These work like a bong would to filter and cool your vapor and enhance your vaping experience. While this trend is yet to progress into the desktop vaporizer space, notable portables like the CloudV Phantom Premium, Vapir Prima and FocusVape Pro all offer or come equipped with additional aqua bubblers. 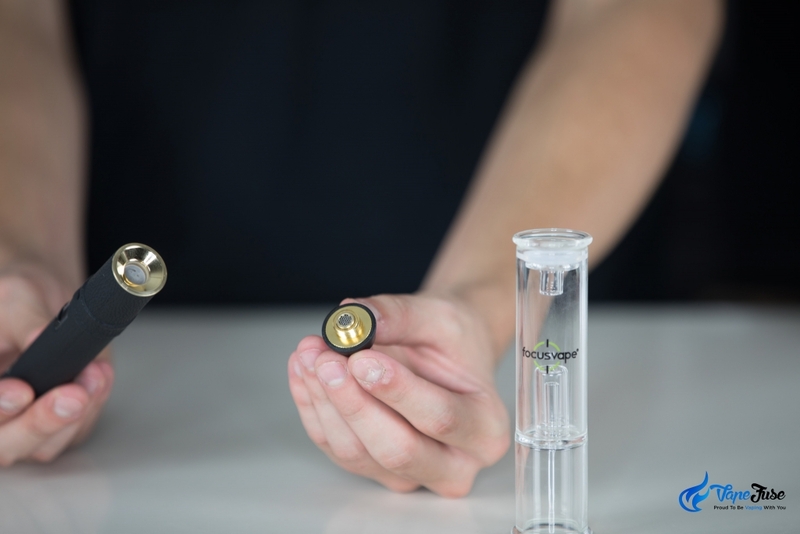 For concentrate vapes, this is a fantastic advancement as it lowers the potential risk factor associated with consuming concentrates from a traditional rig and greatly improves the flavor profile of the vapor. Electronic dab rigs or e-Rigs, like the CloudV ElectroMini and Dr. Dabber Boost pictured below, are as good as it gets in terms of concentrate vapor production and feature advanced glass on glass, glass on titanium and glass on ceramic interchangeable vapor paths. 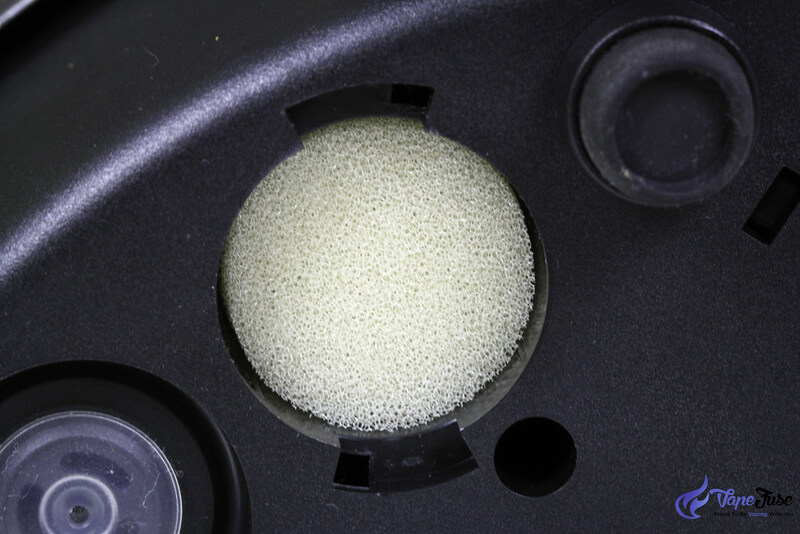 We have created an article about cleaning your aqua bubblers, that you can check out here. And when using water bubblers, remember that the water is in your vapor path as well, and the kind of water you put into your bubbler does matter. 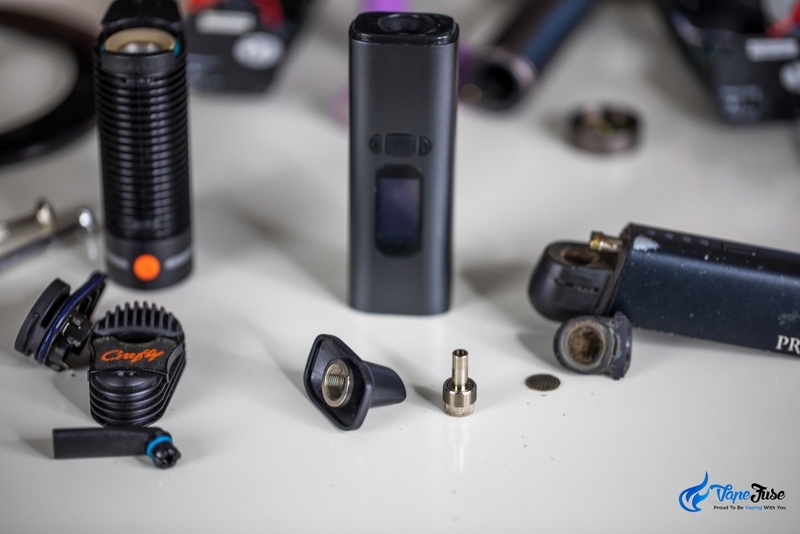 Vaporizer manufacturers are constantly developing new and innovative ways to vape your desired blend, and with these developments, we’re coming across a whole bunch of different vapor paths. When it comes to choosing one or the other, it all comes down to personal preference. If you’re used to smoking from a water pipe then maybe an all-glass vapor path or device with an aqua bubbler is right for you. If you’re concerned about what might be in your vapor path consult your device’s user guide and find out more. Looking for an upgrade? 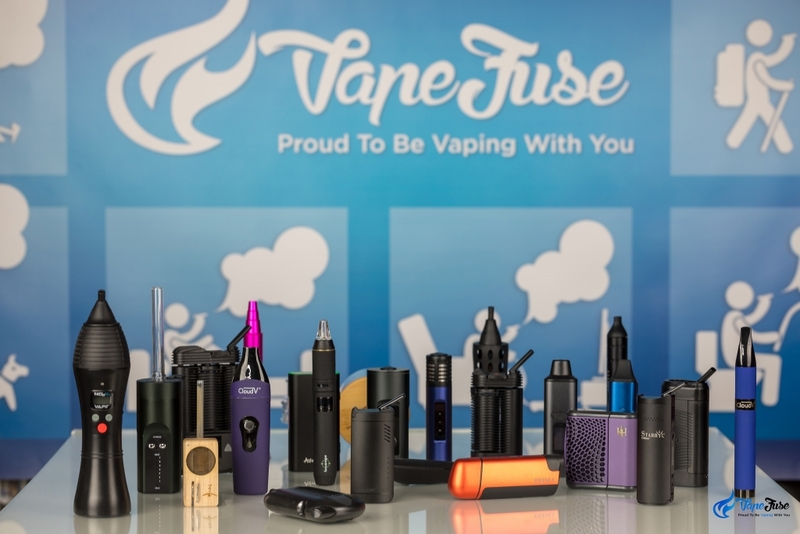 Almost all of the devices featured in this article can be found in the VapeFuse online store.